The Weed Seed Wizard is a computer simulation tool that helps you understand and manage weed seedbanks on your farm. See how the Weed Seed Wizard can improve your decisions about weed management. 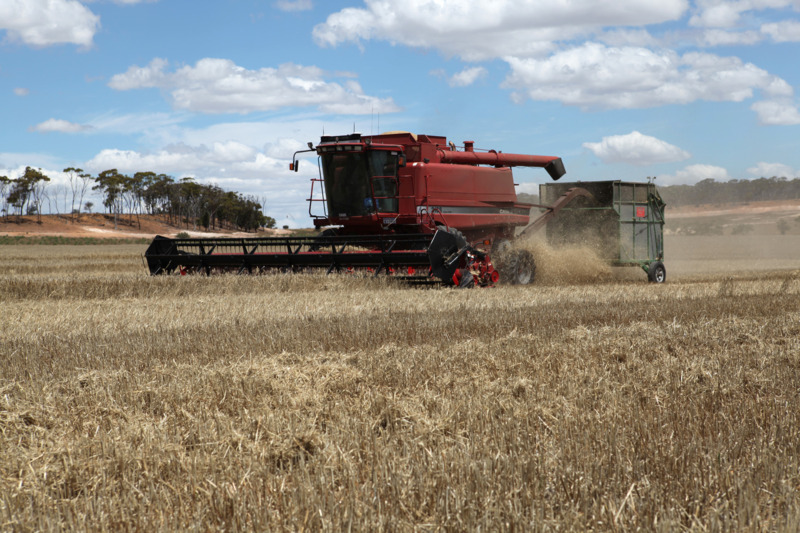 One grower in WA's central wheatbelt, Kevin Walsh, crops approximately half of his farm (predominantly wheat, barley and canola) and also runs 1600 sheep. His major weeds are annual ryegrass and wild radish and he manages them by spray-topping pastures and crop-topping lupins. He sacrifices his weedy paddocks to feed his sheep and follows up with a knockdown on those crop paddocks. He tried the Weed Seed Wizard model to assess the weed seedbanks in a number of paddocks. The Wizard gave quantitative backing to some of the ideas that the Walshes are considering for future weed control and potential changes to their weed management strategy. Harvest seed management is one area of interest to Kevin, so he used the Wizard to look at how adding a chaff cart to collect weed seeds at harvest impacted on future weed levels. 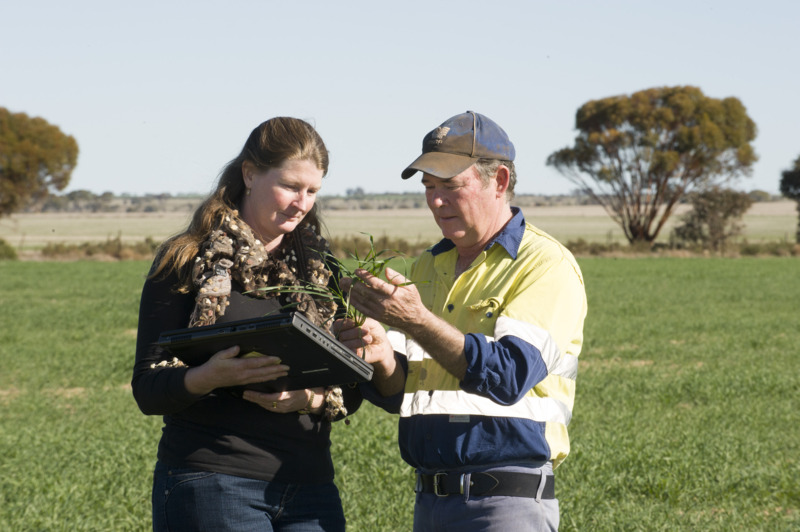 Without having to purchase and use a chaff cart, Kevin was able to gauge the effect of harvest weed seed collection on the weed density in the paddock over time and determine the value of such an investment. What about the extra yield loss in the following year due to dropped weed seed?